It’s a rare week when global warming and environmental concerns don’t top news feeds at least once. The polar ice caps are melting; the ocean life population is declining more rapidly due to warmer waters. It can seem so overwhelming that it’s hard to feel as if there’s any way you, as a consumer, can really make a difference. The good news, though, is that helping to shrink your carbon footprint — which means helping to impede global warming and additional use of fossil fuels — is easier than you think. 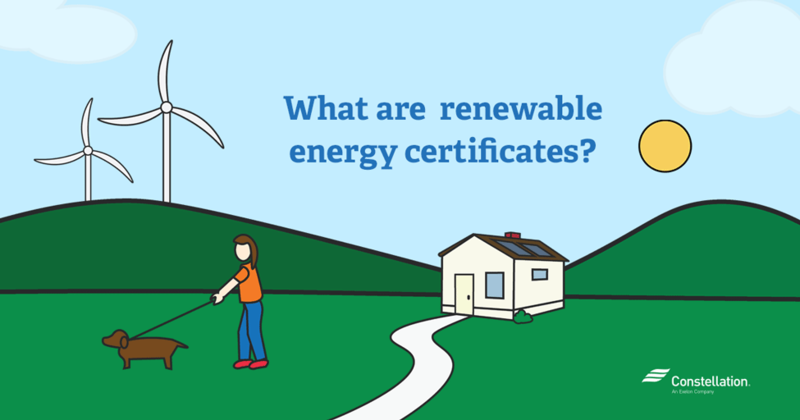 One thing to consider is renewable energy certificates (RECs) and carbon offsets, or credits. 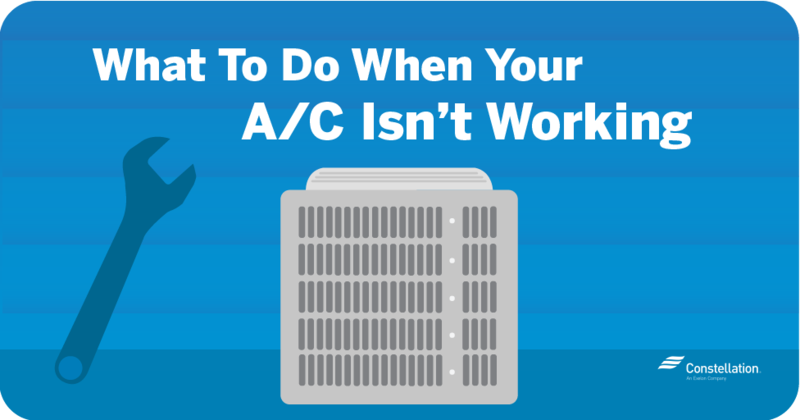 Here’s a primer to get you started. Electricity production: About 67% of electricity comes from burning fossil fuels, mostly coal and natural gas. Transportation: Burning fossil fuels for cars, trucks, ships, trains and planes is the main culprit here, the EPA says. The agency notes that more than 90% of gas emissions from transportation is petroleum-based. Industry: These emissions mostly come from burning fossil fuels for energy and emissions from chemical reactions required to make certain products, according to the EPA. Commercial and residential:The main source of greenhouse gases from businesses and homes comes from fossil fuels burned for heat, as well as from products and waste that contain these gases. Agriculture: Agriculture mostly emits methane gas from cows, dirt and rice production. Land Use and Forestry: According to the EPA, land in the U.S. has absorbed more carbon dioxide than it has emitted, thanks to managed forests. Reducing greenhouse gases, then, is critical to improving the environment. Here’s where the potential benefits of carbon offsets and renewable energy certificates (RECS) come in. What are carbon credits, exactly? Carbon credits are a way to reduce your carbon footprint further when you can’t control your energy supply options. By purchasing carbon credits, you’re essentially investing in other projects that are reducing greenhouse gas emissions. In other words, you’re offsetting your greenhouse gas emissions. Projects supported by carbon credits run the gamut—everything from wind farms and solar energy plants to recapturing the methane gas emitted by cows. Carbon credits are purchased by the metric ton. So, the first step is to determine the size of your carbon footprint. The calculation includes everything from the number of miles you drive each year and the make of your car to how much electricity and heat you use per month. Carbon footprint calculators are available online, including this one by the EPA, to help make this calculation fairly easy. Once you determine the number of tons you would like to offset, you need to find a reputable seller, i.e. one whose credits are third-party certified and traceable. A good place to start is with your energy supplier. The benefits to carbon offsets are being felt around the U.S. 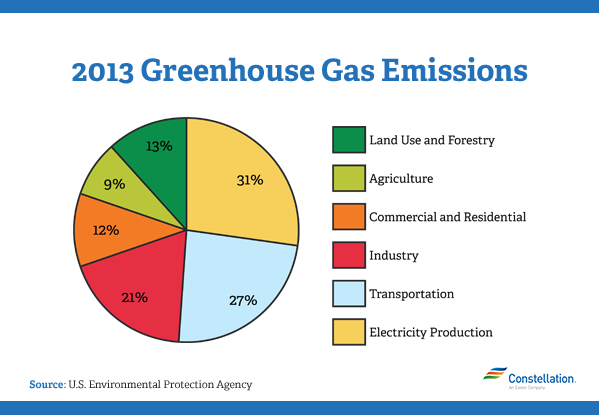 According to the EPA, greenhouse gas emissions in 2013 were 9 percent below 2005 levels. In 2010 alone, the EPA notes that voluntary and climate programs reduced over 345 million metric tons of greenhouse gases. That’s the equivalent of emissions from 81 million vehicles and a savings to consumers and businesses of about $21 billion. Another way to help reduce a carbon footprint is to purchase renewable energy certificates, or RECs, which help support the development of renewable generation. The main difference between renewable energy certificates vs. carbon credits is what they offset. Where carbon credits help reduce greenhouse gas emissions, renewable energy certificates offset electricity use from non-renewable sources. 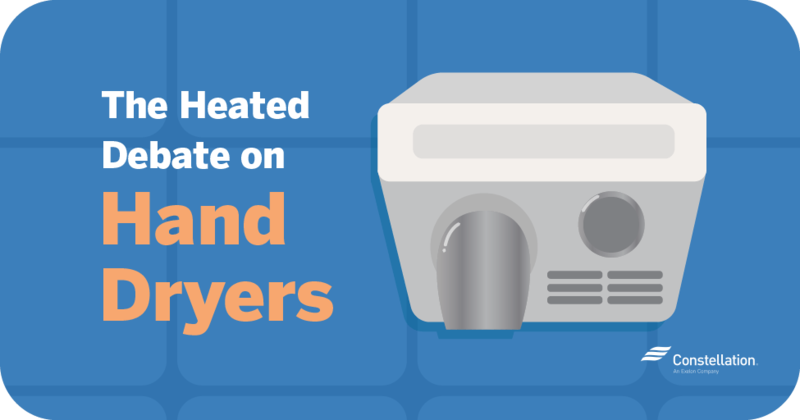 Instead of offsetting carbon, RECs offset kilowatt hours. RECs work essentially the same way as carbon offsets. A wind farm, for instance, could be credited with one green energy credit for every 1,000 kWh of electricity produced. That electricity is then routed to a commercial grid, at which point the REC is sold by the wind farm. As with carbon offsets, the first step is to determine how much electricity you use in kWh and then find a reliable REC source. Energy suppliers are one option. 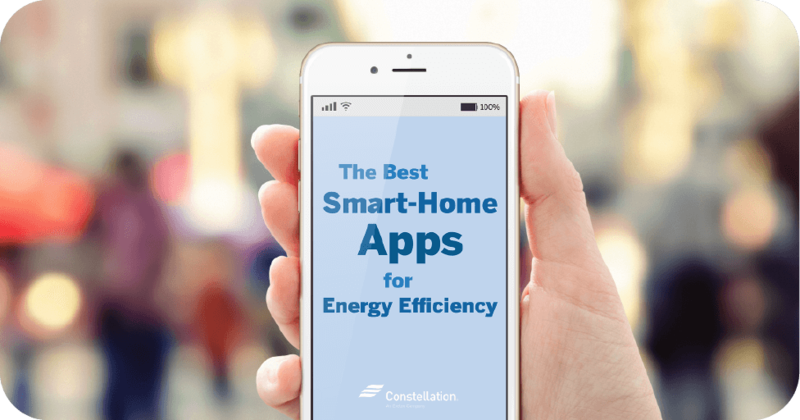 Constellation offers its customers RECs as part of its energy solutions and programs. In 2015, Constellation procured 2.2 million RECs for customers, which enabled them to avoid 1.2 million metric tons of emissions and support the development of renewable power generation. Of course, for many consumers, the first step toward shrinking their carbon footprints is to reduce the amount of energy they use and to choose a renewable energy source. Since 2007, Constellation has offered its business customers solar energy as a renewable resource, while offering its residential customers RECs from wind power. It is now among the top ten commercial solar developers in the United States. However, if renewable energy isn’t available where you live or work, it’s good to know other options, like carbon offsets and renewable energy certificates, exist — and that they are already making an environmental difference.